There is no better place than a book festival to feel a greater sense of community. I’ve witnessed teens and adults cry and laugh together, and a room full of hundreds of fans belt out a surprisingly good rendition of “Total Eclipse of the Heart” at 10 a.m. I’ve seen two fans take a selfie because they were wearing the same Doctor Who shirt, and have read countless blog posts and Tweets from young fans about how their life was made because they got to meet a favorite writer. Nothing is more rewarding. The Librarians, book sellers, and devoted volunteers who dedicate an endless amount of hours to connect Texas teens to authors deserve an endless round of applause. These organizers spend a bulk of their year putting on a day to remember for everyone. They work tirelessly to encourage young writers, and support and promote recreational and lifelong reading. Here are some examples of how we fest in Texas! So, yeah! Texas does festivals like no other! 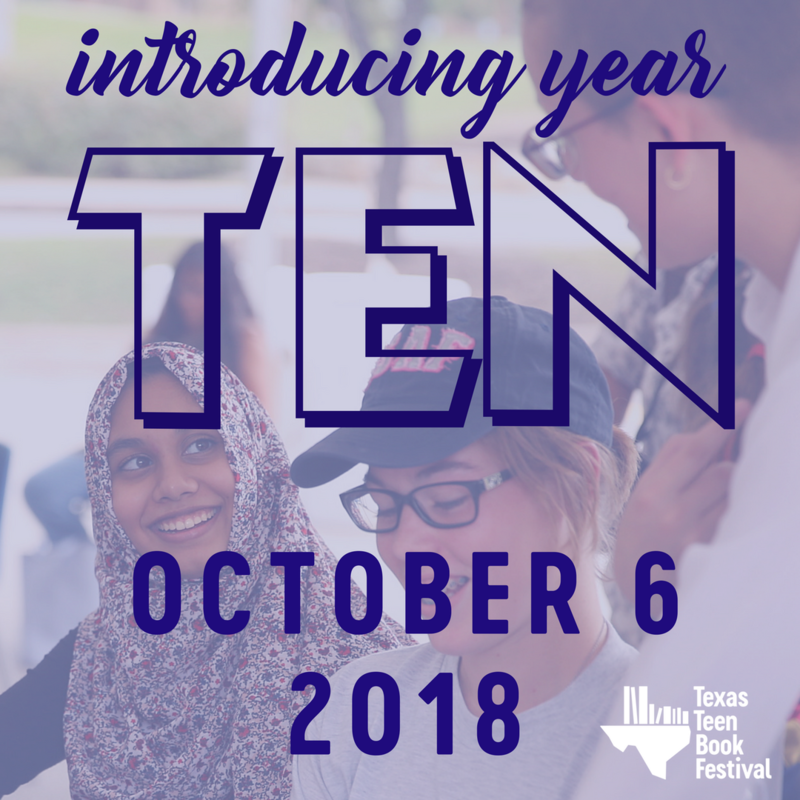 I am so super thrilled to continue working with the Austin Teen Book Festival Texas Teen Book Festival. You have heard the BIG NEWS, right? We have so much fun in store for you all! The group is beyond the moon to be at the beautiful St. Ed's University Campus on Congress. Be sure to mark those calendars for October 18th! Like us, love us on Facebook and Twitter!